Former Justice Leander J. Shaw, Jr. was the 70th Justice to serve on the Supreme Court. He served from 1983 to 2003. He was born in Salem, Virginia, on September 6, 1930. His parents were Leander J. Shaw, retired dean ofthe Florida A&M University Graduate School in Tallahassee, and Margaret Shaw, retired teacher, Lylburn Downing High School in Lexington, Virginia. He attended public schools in Virginia and received his bachelor's degree in 1952 from West Virginia State College in Institute, West Virginia. After serving in the Korean conflict as an artillery officer, he entered law school and earned his juris doctor degree in 1957 from Howard University in Washington, D.C. He held honorary doctor of laws degrees from West Virginia State College(1986), Nova University (1991), and Washington and Lee University (1991).In 1990 he was awarded an honorary doctor of public affairs degree from Florida International University. Justice Shaw came to Tallahassee in 1957 as an assistant professor of law at Florida A&M University. In 1960 he was admitted to The Florida Bar and went into private practice in Jacksonville, where he also served as assistant public defender. In 1969 he joined the State Attorney's staff, where he served as head of the Capital Crimes Division and adviser to the grand jury. In 1972 he returned to private practice with the law firm of Harrison, Finegold and Shaw. In 1974 Governor Reubin Askew appointed him to the Florida Industrial Relations Commission, where he served until October 1979 when Governor Bob Graham appointed him to the First District Court of Appeal. He served there until January 1983 when Governor Graham appointed him to the Supreme Court. Justice Shaw served as Chief Justice from 1990 to 1992. He was a member of the American Bar, the National Bar, The Florida Bar, the Florida Government Bar, and the Tallahassee Bar associations. 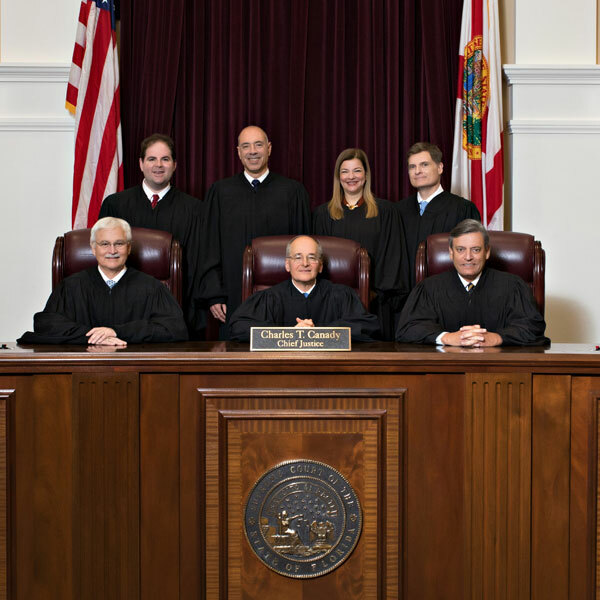 He was admitted to practice in all Florida courts, the United States Southern District Court of Florida, the United States Circuit Court of Appeals forthe Eleventh Circuit, and the United States Supreme Court. 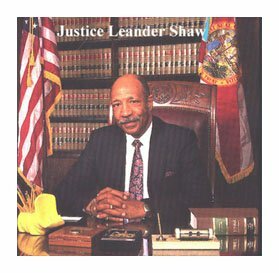 Justice Shaw served as second vice president of the Conference of Chief Justices, as a member of the Board of Directors of the National Center for State Courts and the American Judicature Society, as Chair of Governor Lawton Chiles' Criminal Justice Task Force, as Vice-Chair of the Florida Supreme Court Racial and Ethnic Bias Study Commission, advisor to Florida's Sentencing Commission, Florida's Standard Jury Instructions-Civil, andas a member of the Judicial Fellows Program, having been appointed by the Chief Justice of the United States. 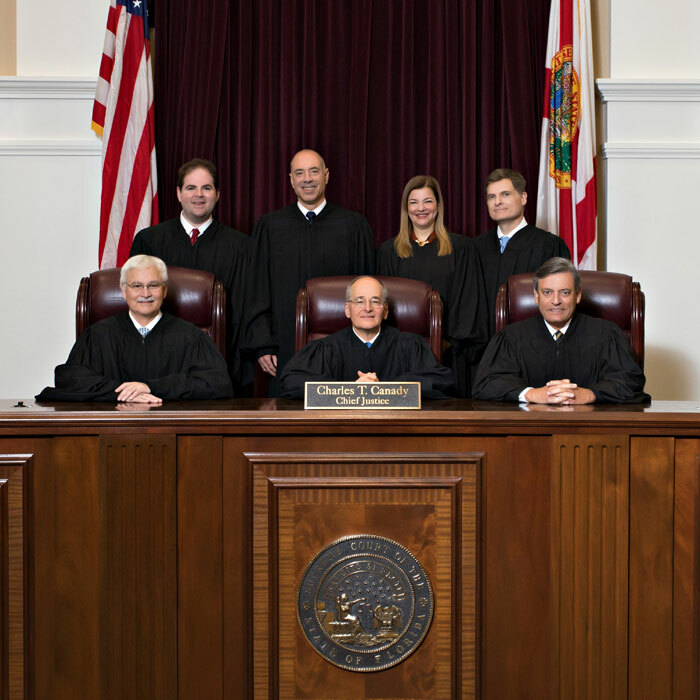 He also served as advisor to the Supreme Court Committees on Fairness, Standard Jury Instructions-Criminal, Rules of Judicial Administration, and Rulesof Criminal Procedure, and as a member of Florida State University College of Law Board of Visitors. Justice Shaw died in 2015.